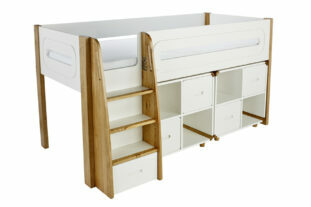 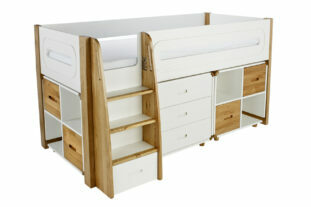 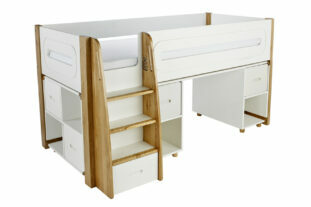 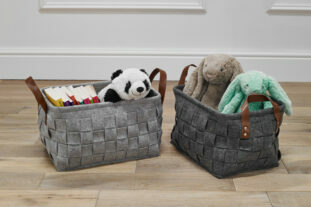 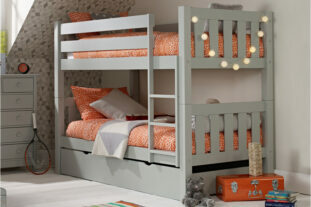 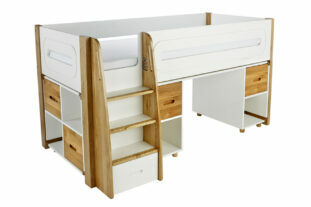 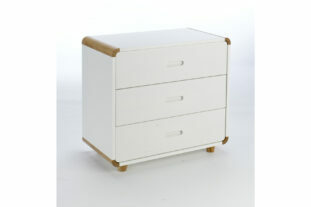 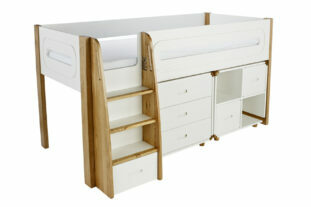 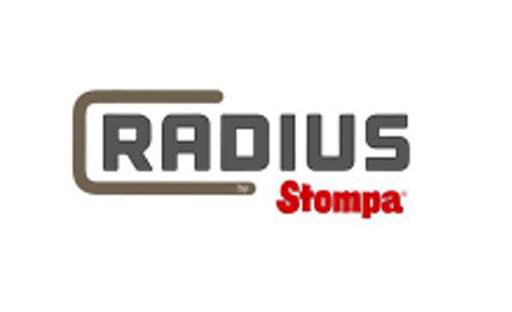 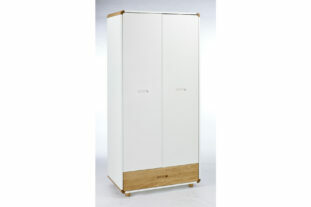 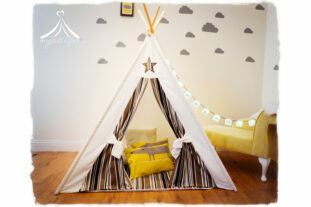 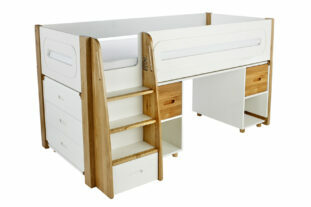 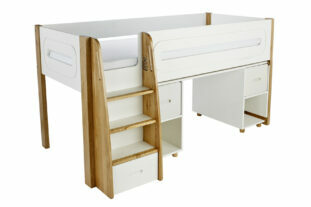 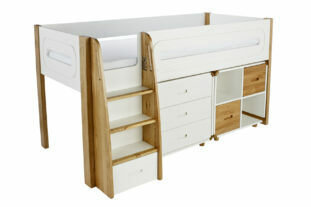 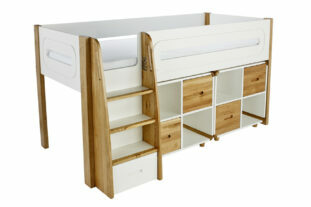 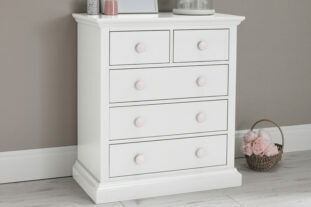 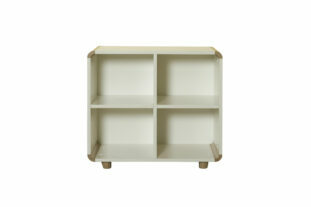 A truly premium range by top children’s furniture manufacturer, Stompa. 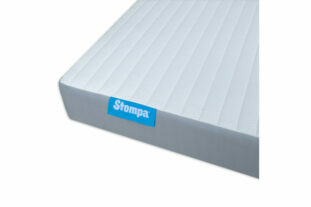 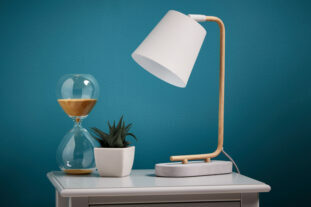 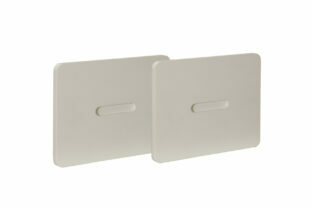 Superb quality and beautiful curved features as you would expect from Stompa. 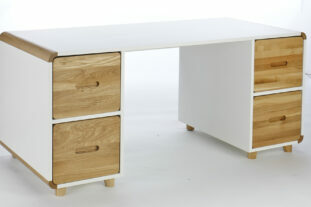 Produced from sustainable and managed forests, the scandinavian pine and oak used in the Radius range exudes style and contemporary design.